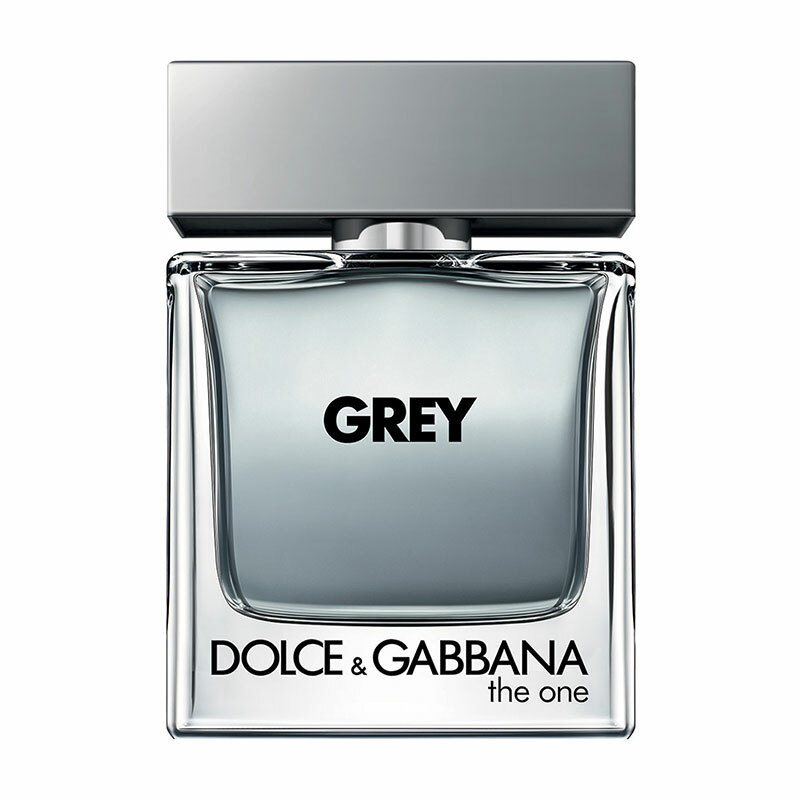 Joining the Dolce&Gabbana The One for Men line, The One Grey is a celebration of modern elegance and charisma. The One Grey is also a fusion of opposites, grounding aromatic cardamom with earthy vetiver. The cardamom opens the fragrance, combined with bitter citrus notes of grapefruit. Lavandin and vetiver power the heart of the scent, while the base reveals The One for Men?s signature sensuality with warm tobacco and elegant grey woods accord.